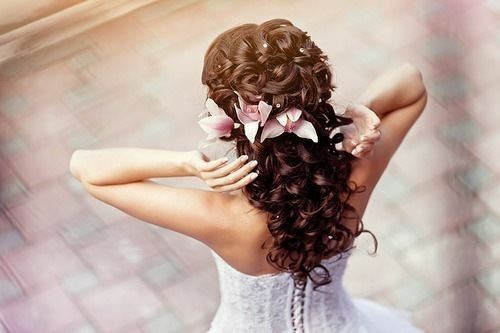 Firstly we will consult with you and the Wedding Hair Artist will design a hair style based on your desires, creating a look that will suit your wedding dress and your face. 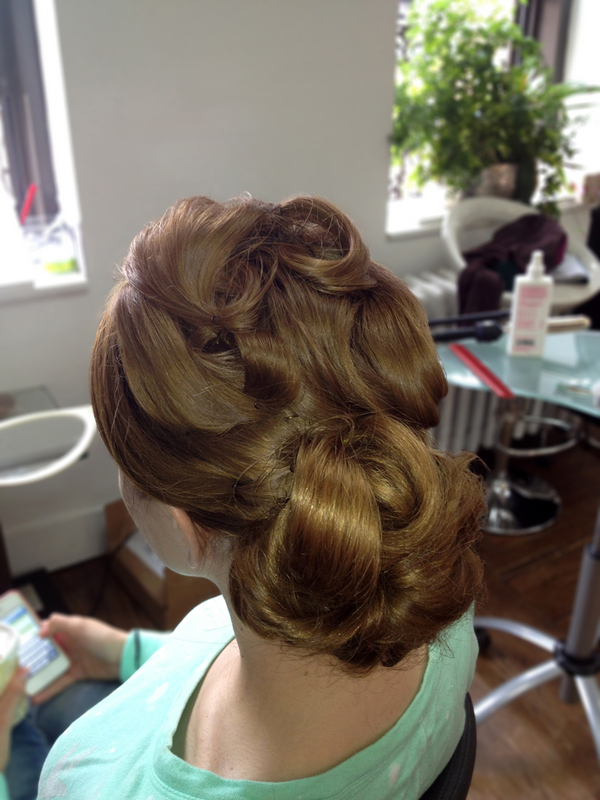 This Trial usually takes between 1 – 2 hours and we can accommodate any size bridal party. 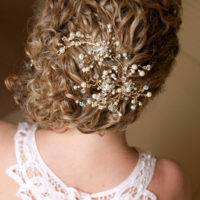 Upon this trial you will have a clear idea about the kind of style you want for your wedding and decide if you need to add hair accessories, hair pieces, veils or extensions. 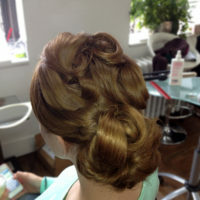 The end result creates an elegant feminine, and refined looks. During the interview, you will be asked details related to your wedding day like the theme, hair style and the makeup that you have envisioned, color of your dress, whether you need hair extensions, preference for color palettes and last but not the least you will be asked if you have skin concerns such as reactions or irritations to certain kind of makeup brands. 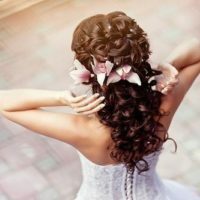 After the trial session, you will get an idea on how wonderful you will look on your big day! 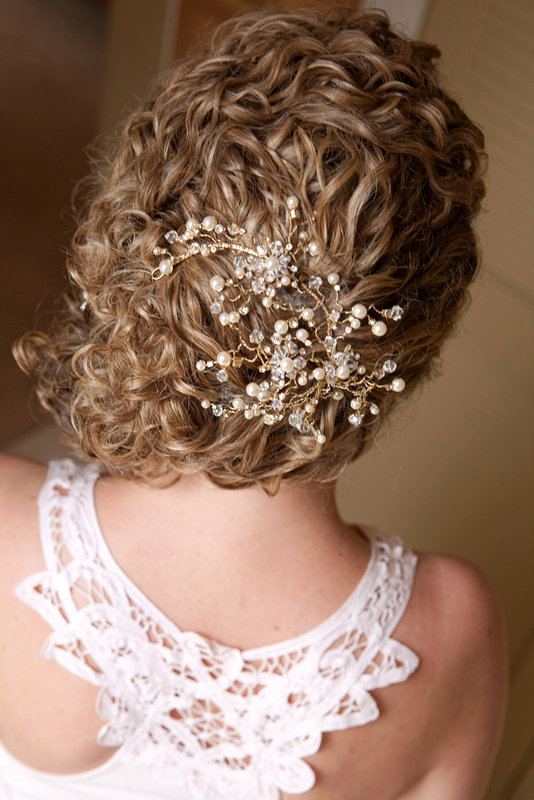 It given a confidence to make you look perfect for your wedding day. Please contact us for prices and to schedule an appointment for best Wedding Makeup Services. On location prices may vary on the wedding day.